For the past 17 years God has allowed James & Carly to be in full time ministry in different cities across Indiana. They love God, love people, and the calling He has placed on their lives. 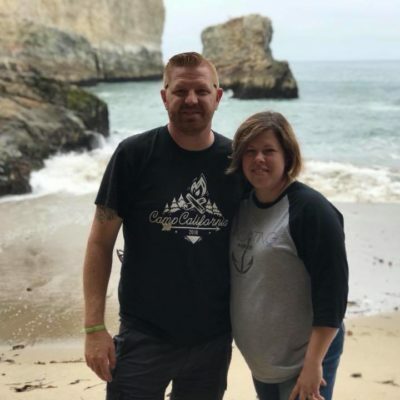 Recently, James & Carly moved from Scottsburg, IN to Corning, CA at the beginning of Summer in 2018 lead Harvest Christian Center into a new season of ministry. 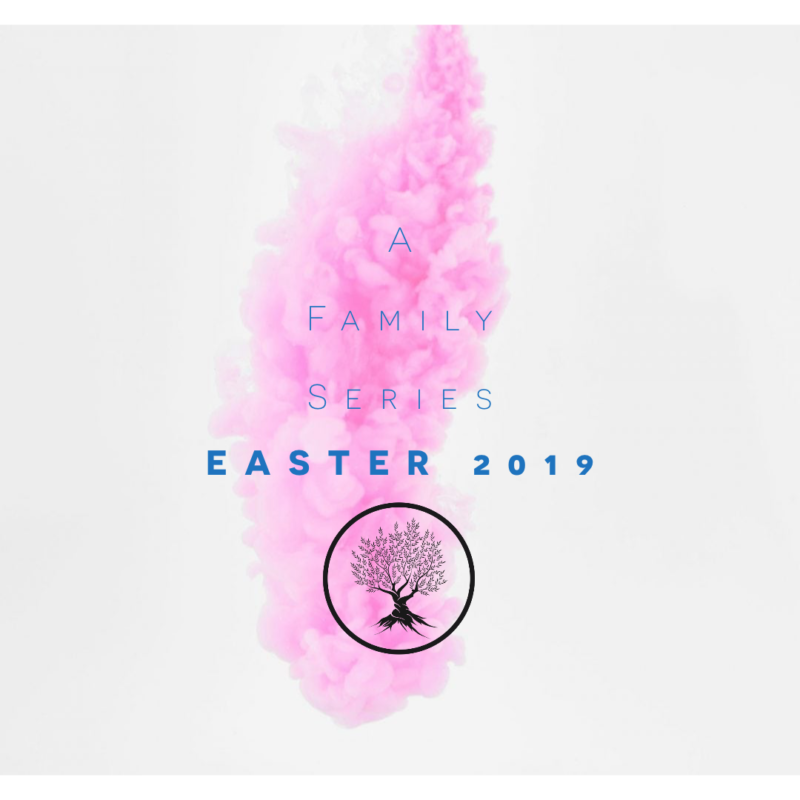 Both Carly & James have a heart for people & a desire to get outside the four walls of the church to impact the community for the Kingdom of God.